Despite being under pressure from studios, several movie directors are still shooting film. Add Colin Trevorrow to that list? Who is Colin Trevorrow? He is the director of "Star Wars IX," and Trevorrow recently announced that he will be shooting the movie with film. Why is this even news or worthy of comment? It wasn't that long ago when all movies were shot on film. In fact, that's why we called them "films." 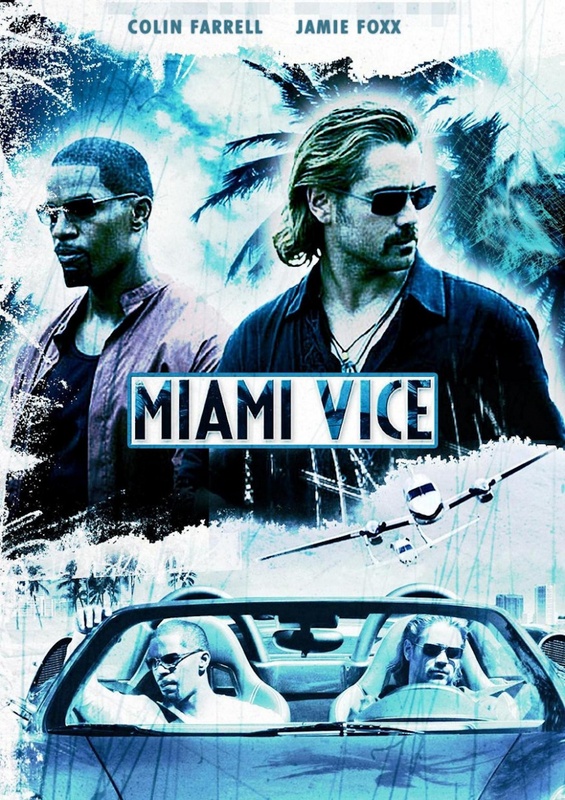 As I recall, Michael Mann's 2006 "Miami Vice" was the first movie to be shot entirely as a digital project. Much like still photography, it didn't take long for the "go digital" movement to sweep through Hollywood, and today nearly all movies are being shot digitally. The studios like it because it brings down expenses by eliminating the cost of purchasing and processing film. There is some irony that a "Star Wars" film will be shot on film, because George Lucas led the way for computer graphic imagery (CGI) and digital manipulation. His new takes on the first three movies introduced effects and scenes that weren't possible when the films were made in the mid-1970s. Some fans loved them, while others were appalled that he would tinker with what they considered to be classics. It reminds me of the colorization of black and white movies that was popular for a time in the 1980s. That was a fad that happily has been put to rest. You might think that a movie shot digitally would be cleaner, brighter and sharper, but that's not true. The film version – for now – is better in all three areas. Christopher Nolan is very passionate about shooting and projecting his movies with film, and that has rankled many people, from studio bosses down to theater operators. Nolan, whose portfolio includes "Momento," "Inception" and the Batman trilogy, leads a group of pro-film directors, which includes J.J. Abrams, Quentin Tarentino, Paul Thomas Anderson and now Trevorrow. In this 2012 interview that is on the Directors Guild of America website, Nolan talks about his desire to shoot with film. It's a mature and predictable process, he argues, and until he is shown that digital film-making is superior, he will continue to resist industry chieftains. 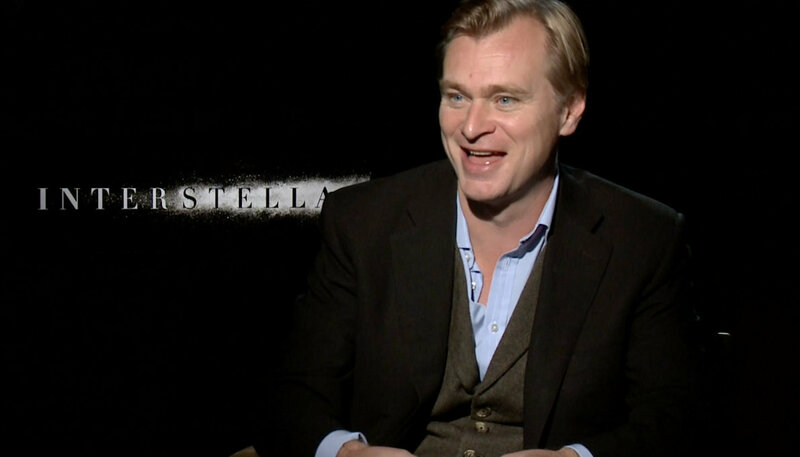 Although this interview took place four years ago, Nolan hasn't backed down and continues to shoot with film, including the 2014 movie, "Interstellar." Hollywood should let the film-makers decide which medium best fits their styles. This won't happen – especially in a how-much-money-have-you-made-for-me industry that's all about how blockbusters. 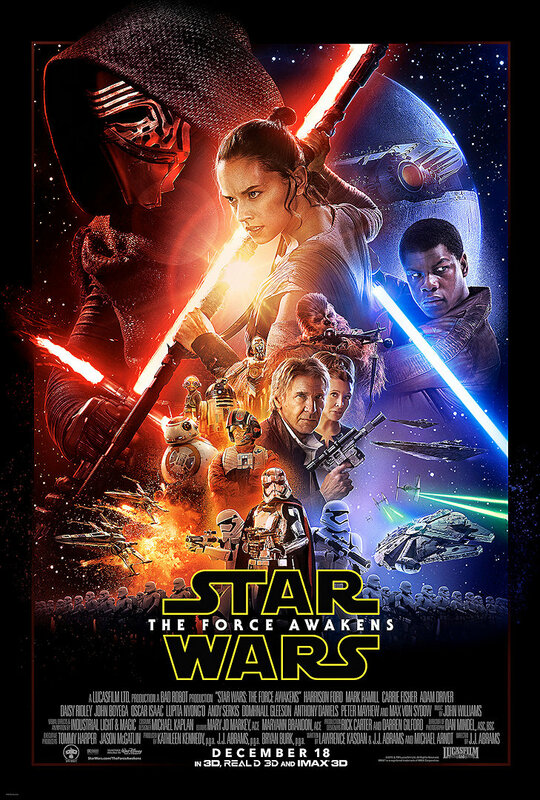 Even so, the fact that "Star Wars" brought in a bajillion dollars should keep the bean counters at bay. But, what does it have to do with photography? I believe that what is happening in Hollywood parallels many of the same arguments in the film vs. digital debate, which for the most part has gone away. Film photographers still face the same pressures to shoot digitally. Digital photographers – and converts (of all kinds) are the worst – often give you that little sneer. I always reply enthusiastically, "Oh, yes! I love film!" While I love the clean images that I get from digital, I also appreciate the honesty of film, as well as its flaws and shortcomings. There are no digital artifacts, but there is film grain. When I was in the news business, some of the news photographers would lament, "I loved shooting with film. I miss it." That surprised me, because I thought that they would have enjoyed moving to digital. Instead, at least in the news business, it's all about taking and transmitting a photo as quickly as possible so that it can be posted to a website. 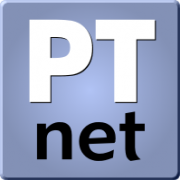 It's less about the content and more about proving that you are on the scene. I've seen a series of black and white photos recently that looked too perfect. It was then that I realized that each had been heavily post-processed – "Photoshopped," as many say. Is this reality? Does it matter? Photography is many things, as I've believed for some time. For some, it's a social statement. For others, it's a desire to create what doesn't exist (possibly, a social statement). For others, it's all about me and those who should recognize me. Do those photographs in the link above represent reality or a vision of what the photographer saw as their reality? I thought about Ansel Adams – the celebrated American photographer who spent decades photographing Yosemite and the Southwest. Ansel Adams was known to spend hours enlarging a single photo, dodging and burning until he created the image that he felt represented what he saw when he took the photo. But was the final print what he really saw? Or was it how he felt it should have been. Was his dodging and burning any different than today's digital manipulation? Probably not. As a purist, I tend not to make many changes to the photographs (film and digital) that I take. Maybe I should. It's very curious that Fujifilm is making an effort with many of its recent X-series cameras to offer film emulation modes so the photographer can shoot as if they were using Velvia or Provia or Acros. It's very possible that a large portion of its customers have never used film and don't know the characteristics of Velvia or Acros. Many younger photographers have never shot with a film camera or had to focus a lens. Does that put them at an advantage, because they don't have any bad habits left over from the film era? Or does that hurt them because they don't appreciate the history of photography. That's a bit of a generalization, you don't need to know about Henry Ford to enjoy driving your car. The truth is that film and digital have their own distinct advantages and disadvantages. They can and will co-exist. I hope that is true for many years to come. That includes Hollywood movies.